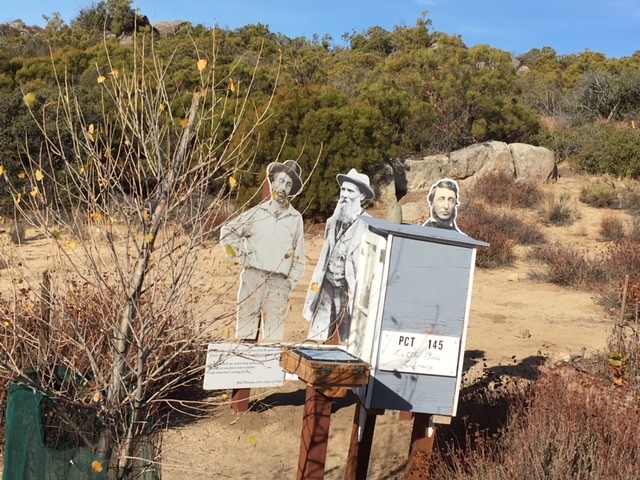 The turn of the new year brought a new theme to the hiker oasis at PCT mile 145.4. 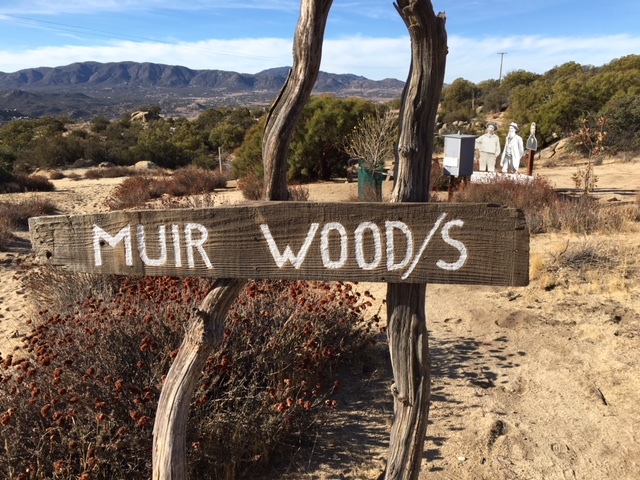 Now, instead of Thoreau, the spotlight is on John Muir, celebrating the 150th anniversary of his arrival in California. The list of books mentioned in the 2017 Hiker Book Register has been moved from the sidebar to this post.